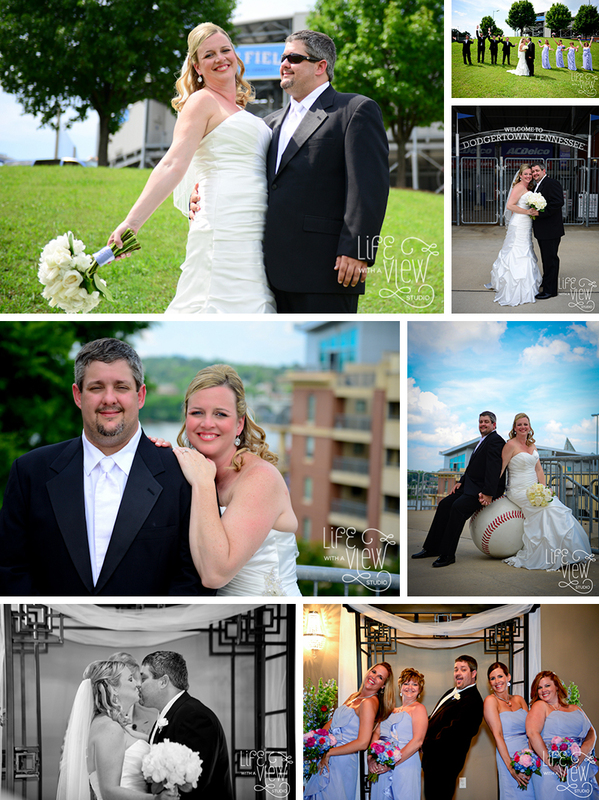 From their first date at Lookout’s Stadium to their wedding day at Stratton Hall, Erin and Jason know how to have fun. Starting the day at a hotel overlooking downtown Chattanooga, we had a great location for detail shots and getting ready shots. To capture this couple’s fun loving personalities, we ventured to the Lookout’s Stadium and the site of the couple’s first date for formal portraits. This location gave us a large space for group shots with a interesting and sentimental backdrop, as well as some other unique areas for couple shots. The couple choose the beautiful Stratton Hall to host their wedding and reception. 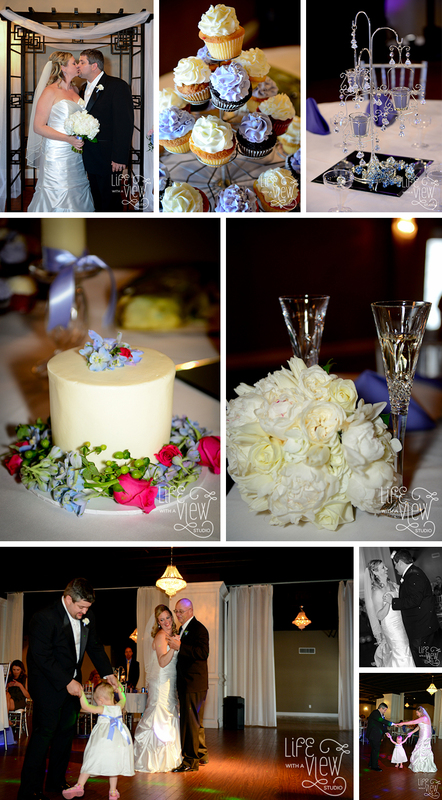 The intimate and sweet ceremony, soon transformed into a fun and lively reception. The star of the reception was definitely the couple’s adorable daughter, Ainsley who was entertaining everyone with her dance moves. Wishing Erin and Jason a lifetime of happiness together!